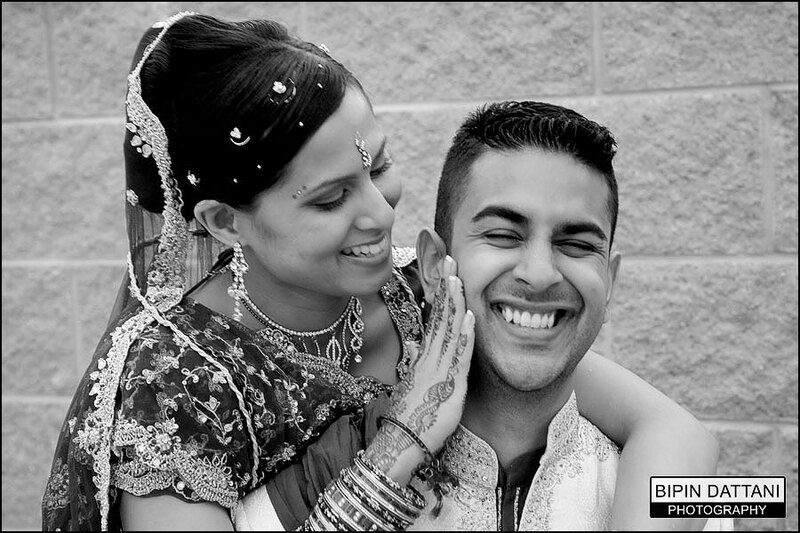 Only you can judge. 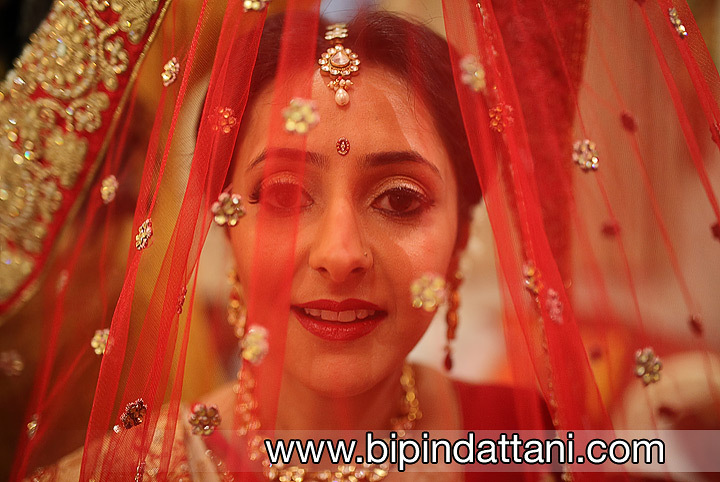 These are only a select few photos from weddings i have photographed as a principle photographer. 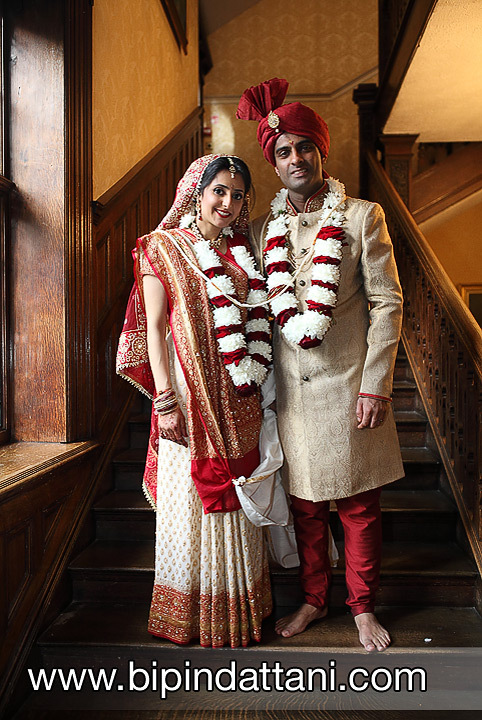 Which bride and groom doesn’t want excellent five-star photos from their finest wedding day? 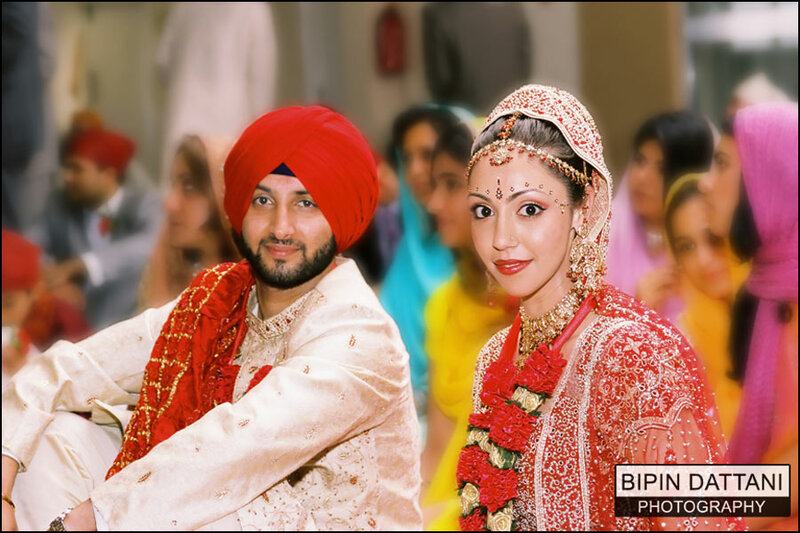 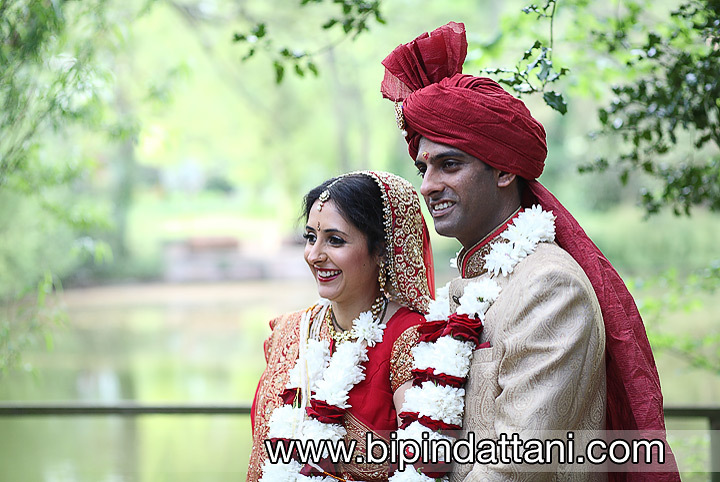 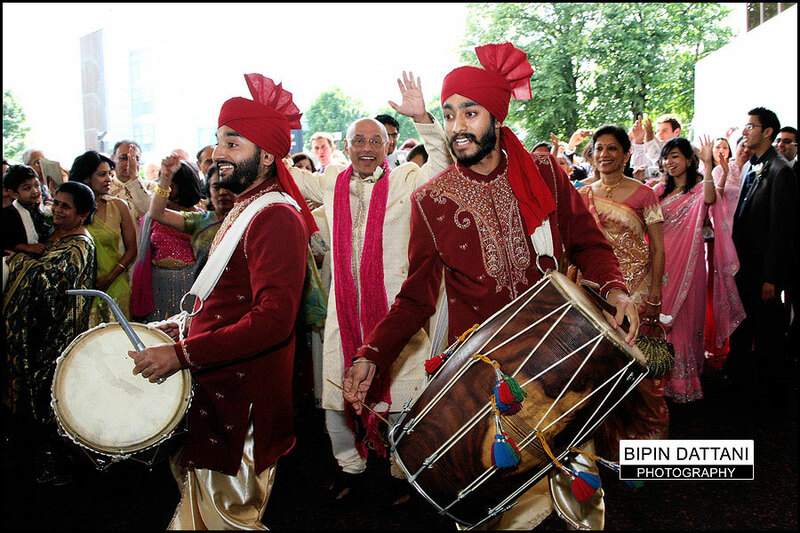 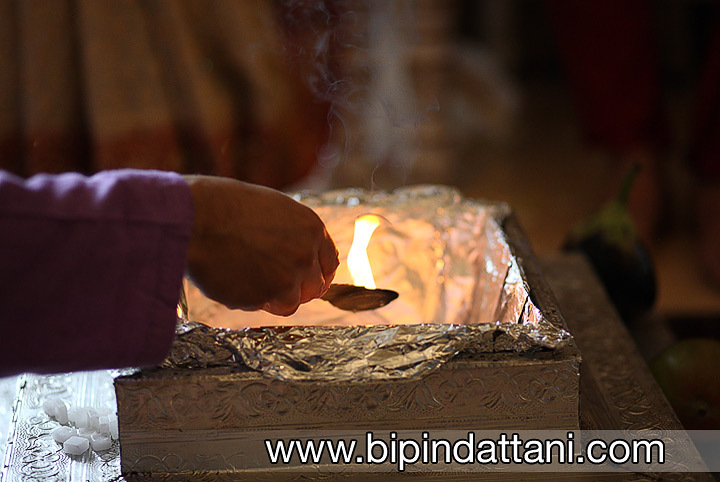 To see more excellent Indian, Sikh, Hindu wedding images, contact me Bipin Dattani one of the top 10 Indian Wedding Photographers in London. 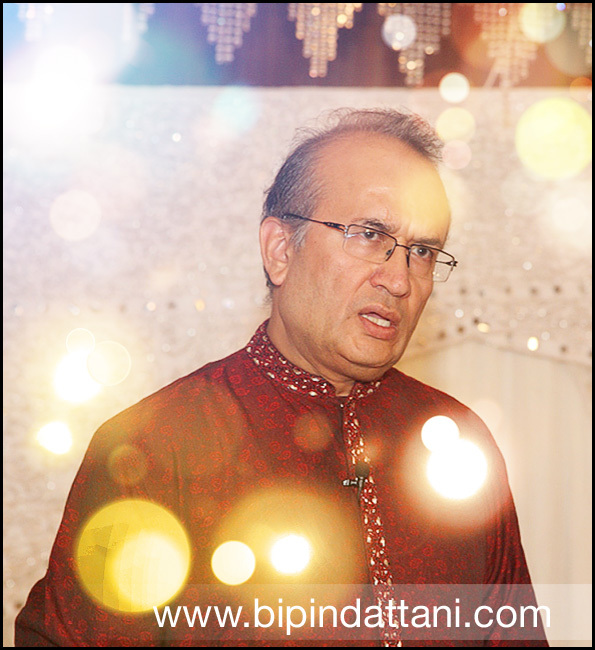 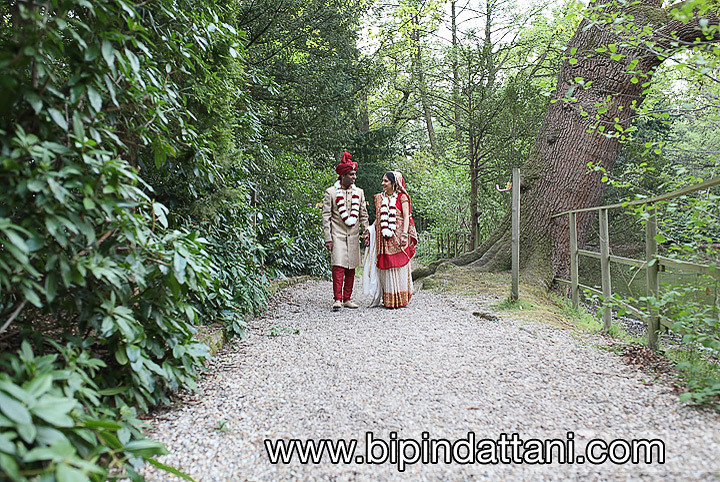 You deserve the finest marriage photos Call Bipin Dattani on 07930 324833 today. 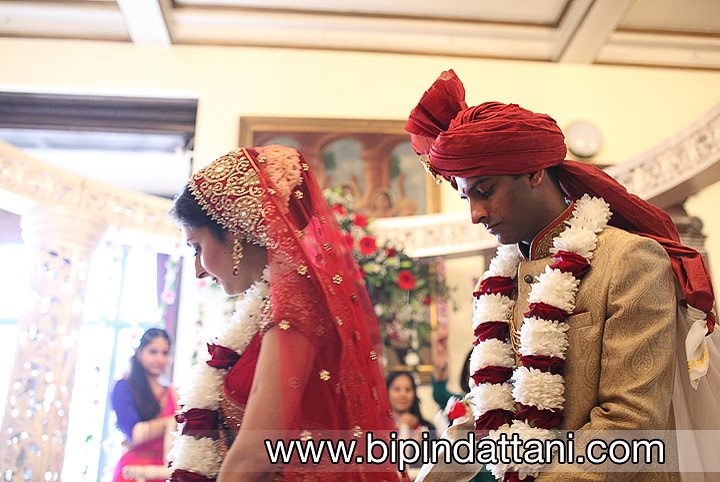 How Did The Concept of Silent Indian Wedding Ceremony Began? 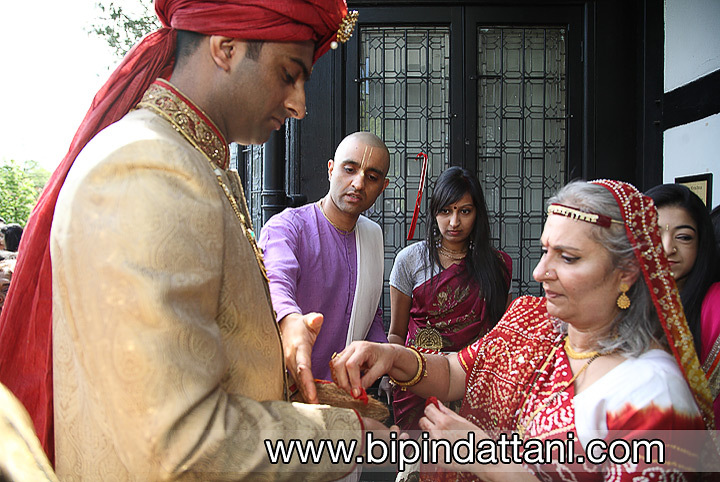 Today’s young brides and grooms want their marriages to be performed in complete silence with a proper explanation of the Sanskrit wedding vows in English, Gujarati or Hindi and a silent wedding is one where the guests are silent throughout the course of proceedings and often become active participants during the vedic ceremony. 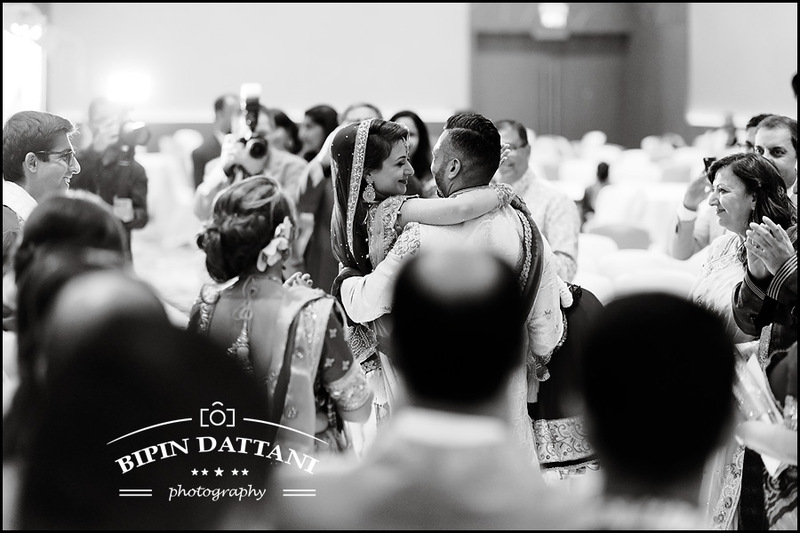 An indian wedding is a ceremony and rituals by which two people vow to spend their lives together in marriage and anyone attending is asked to witness and listen to the priest conduct the rituals for the couple. 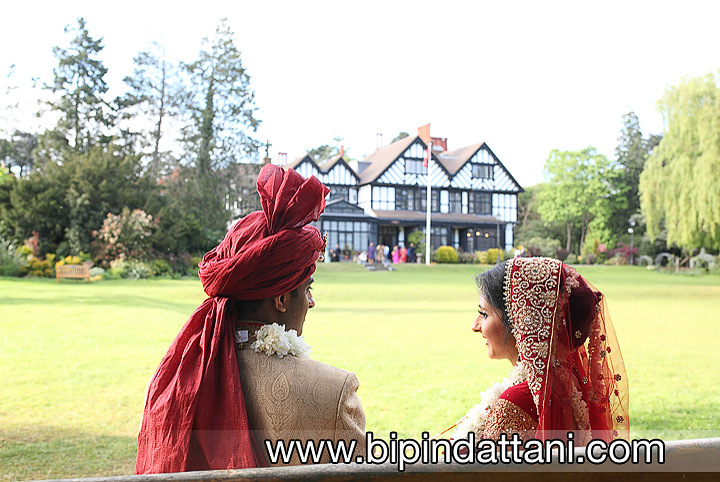 The focus should be on the mandap the unique structure under which the wedding takes place. 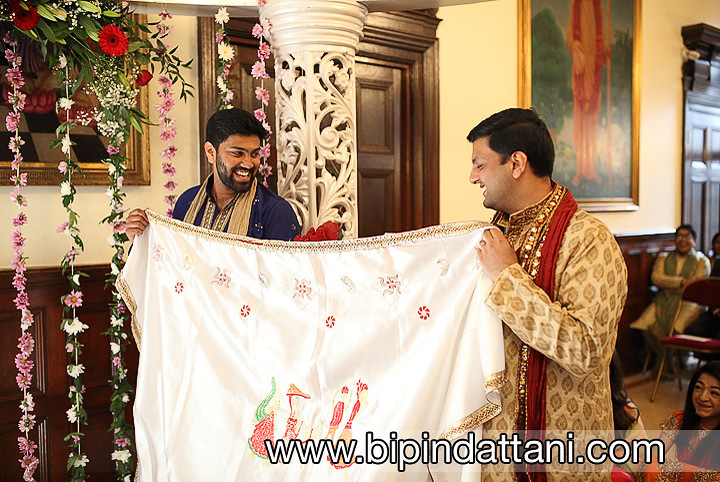 The prime importance is that those attending the wedding pay respect at the sacred silent Hindu wedding ceremonies, which normally last 90 minute, by being silent and observing the rituals and being a witness to the wows that couple in the Mandap are taking. 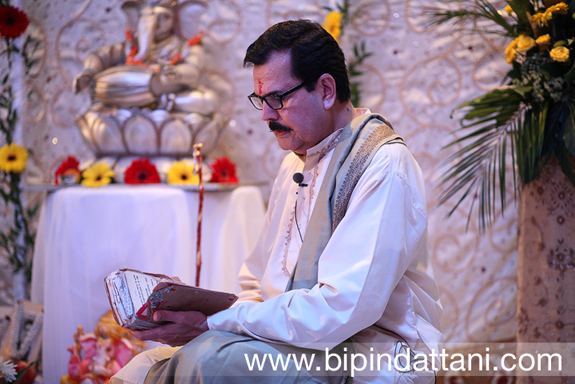 Gone are the days when the guests and family just came to socialise during the ceremony and pay little interest to the rituals, and many weddings now having a limited guest list rather than everyone and anyone the parents know. 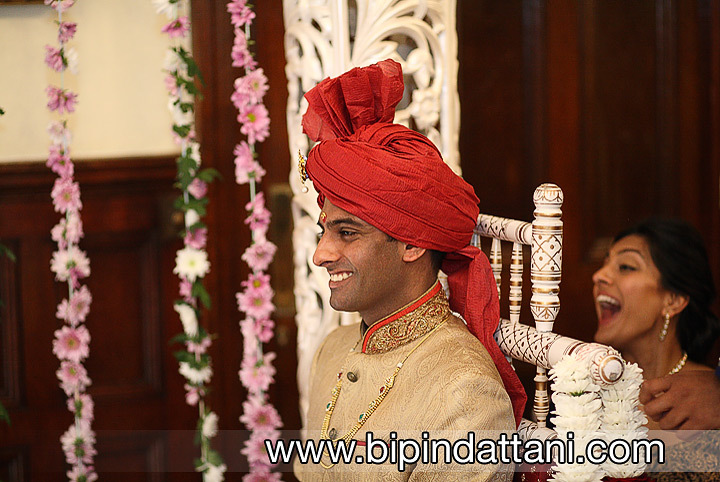 Having the right type of Hindu Priest so that marriage ceremony is enjoyed by all who attend an your wedding ceremony. 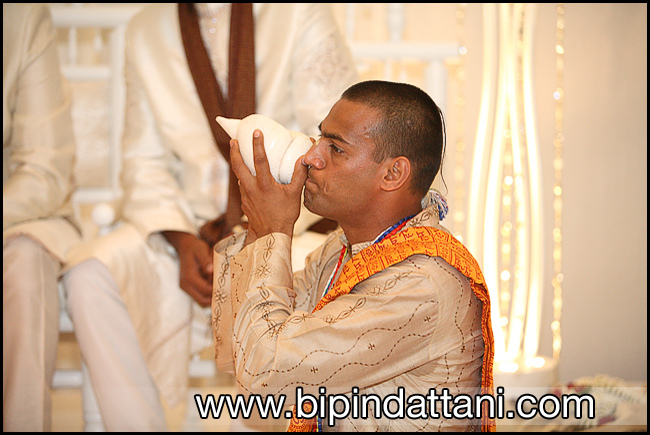 Below are some London Hindu Priests who offer the unique silent type ceremonies in English & Gujarati at Indian weddings. 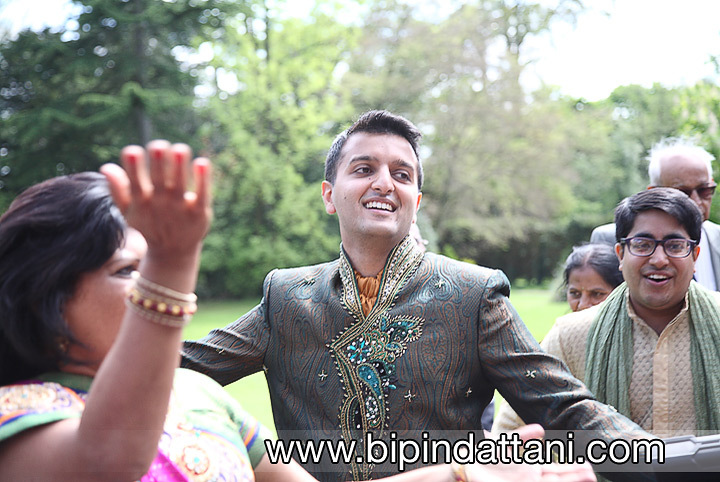 Last saturday I was at a wedding where some of the grooms family had travelled from India for this special occasion, they too enjoyed the silent wedding and the Shastri Vedic Purohit Maharaj Pandits explanations of what the Hindu marriage vows are all about all because of a quiet, silent indian wedding ceremony. 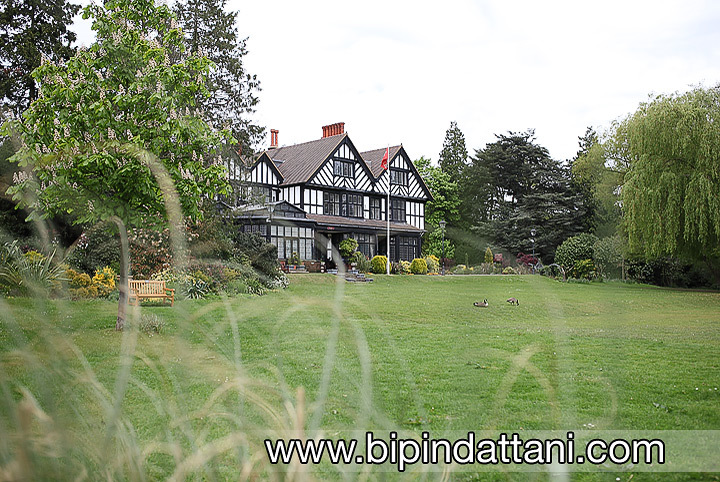 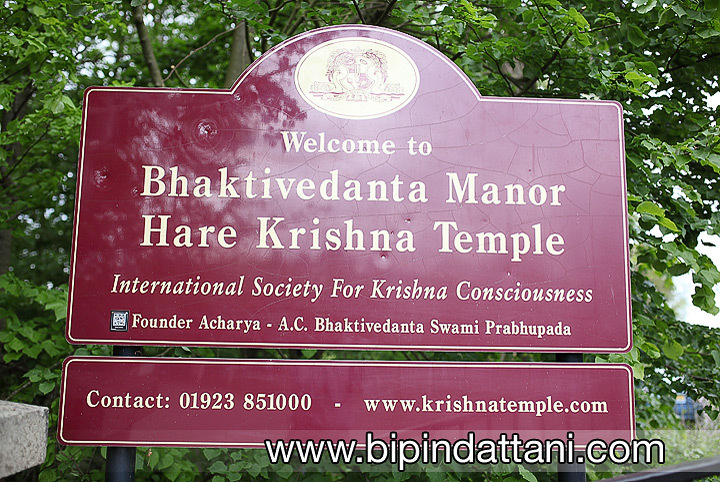 The world famous Bhaktivedanta Manor, Hare Krishna Temple in Watford is home to Brahmin Hare Krishna Priests for performing the silent hindu weddings in Sanskrit scriptures with translation in Gujarati and English or Hindi. 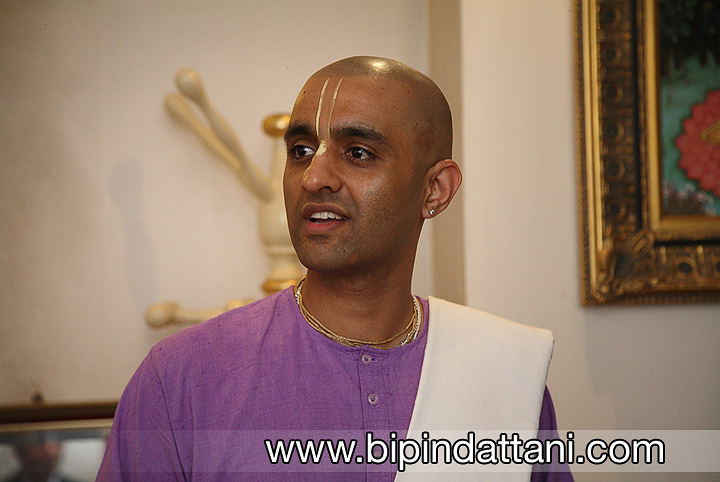 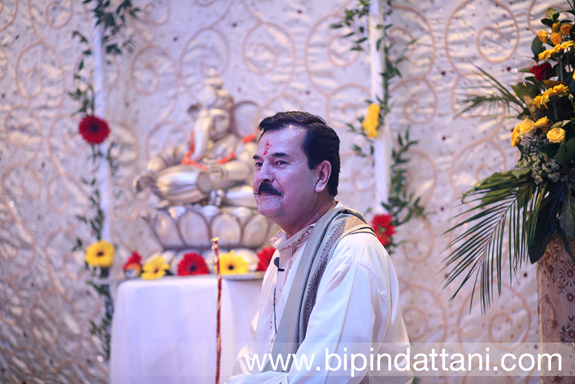 Rajubhai Mehta hindu priest one of the top indian wedding priest in the UK. 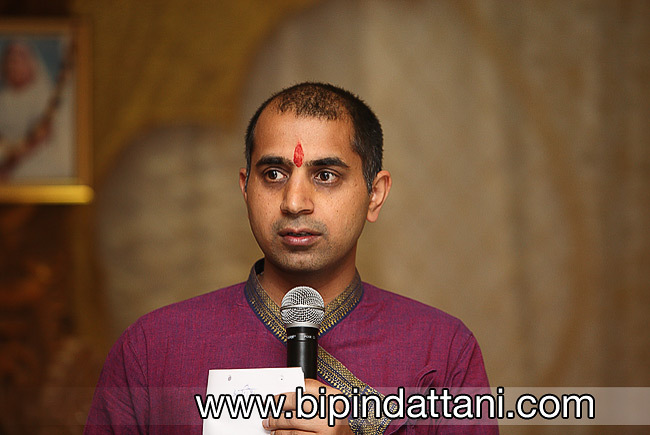 Unlike other priests Raju bhai only does a select few wedding ceremonies every year, so it was a great pleasure that he was conducting this mandvo at Venue5 in Ruislip HA4 9PB. 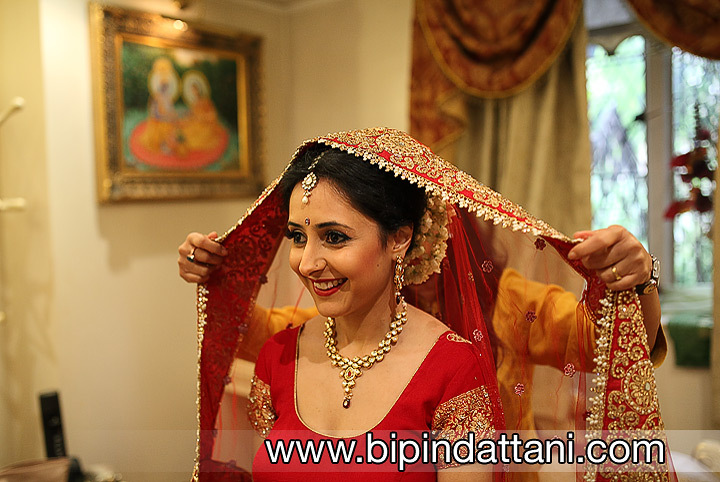 This indian pre-wedding ceremony involves the couple getting married and their parents and is held simultaneously at the respective residences of the bride and groom, usually the day before the wedding. 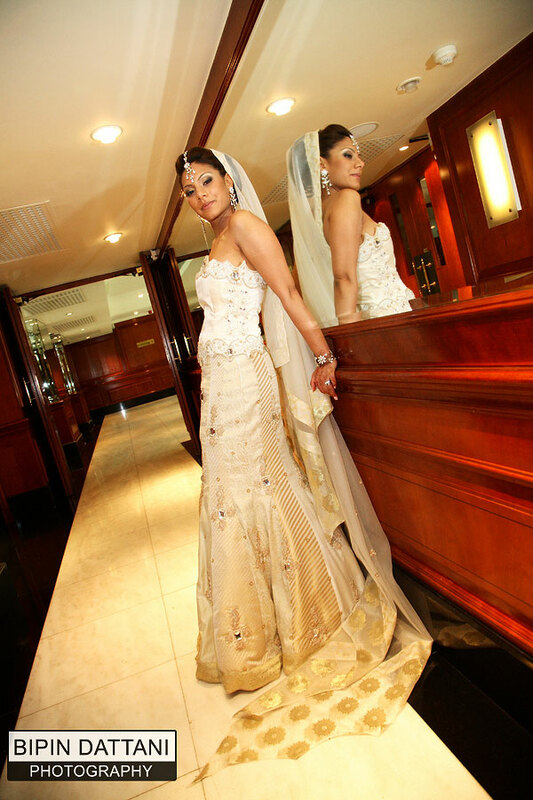 However, if the number of guests are many a venue may be used as in this case. 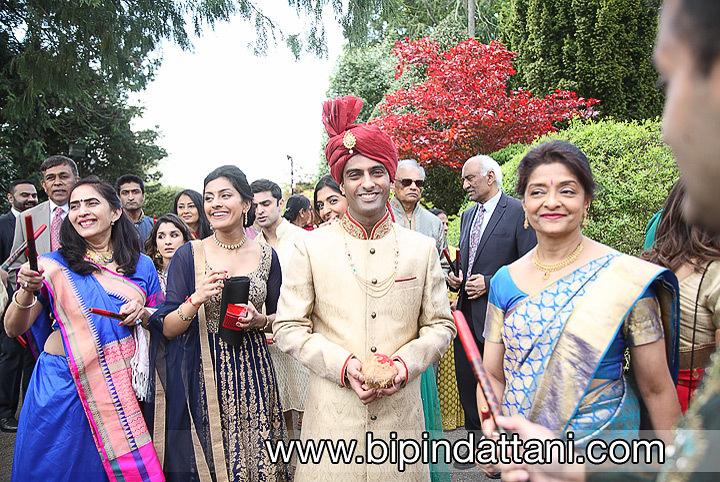 More London indian wedding priests, for weddings in 2017, 2018 or 2019 please go here.